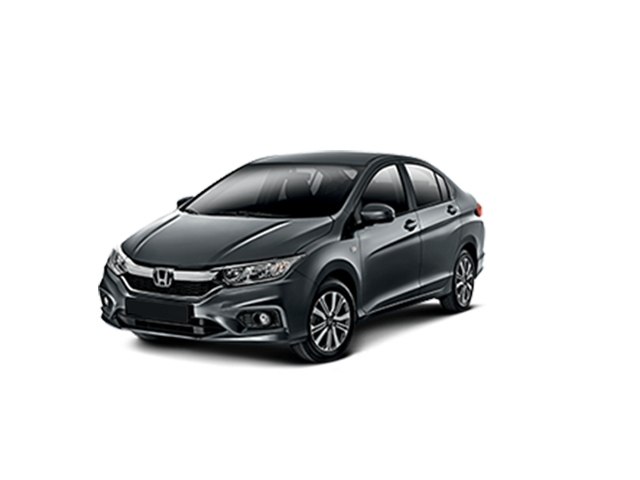 Designed specifically as a sedan from the ground up, the new Amaze is larger in every dimension, and features a bold, head-turning design that's unmistakably Honda. Inside, the sophisticated cabin is both stylish and exceptionally roomy. 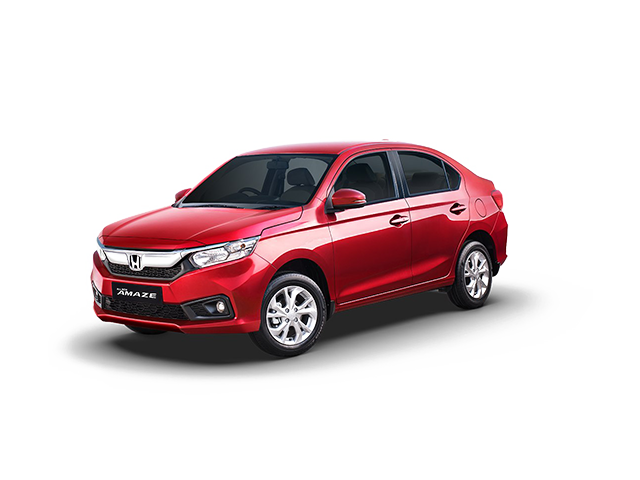 A completely new design, the second-generation Honda Amaze was conceptualised as a sedan from the very beginning. 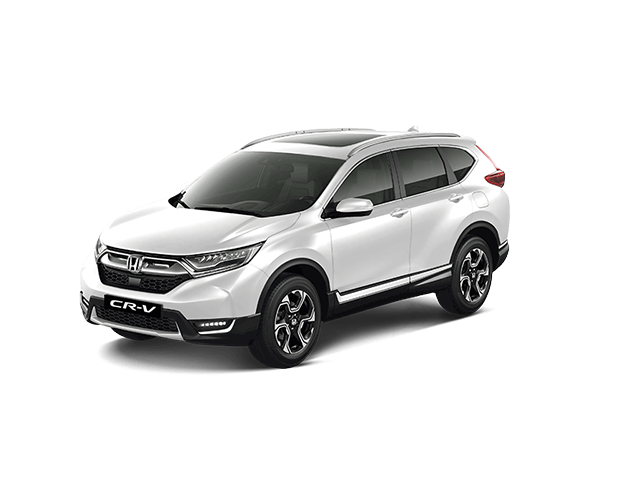 This allowed the design team to create a cohesive, streamlined shape with a flowing silhouette and a strong, individual character, while also expressing the current Honda design language. 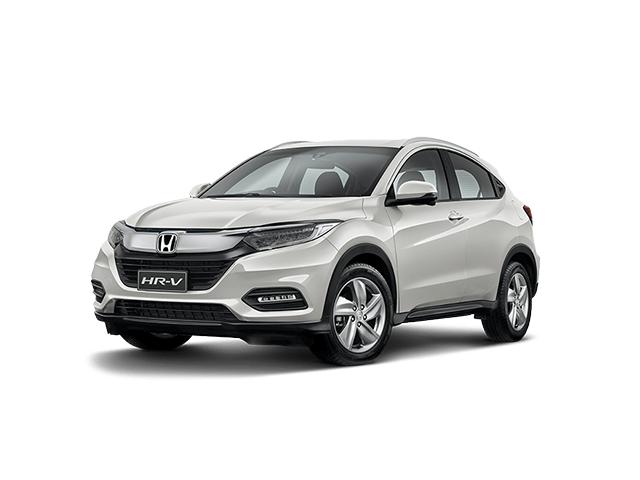 The front is dominated by Honda's characteristic â€˜solid wing' appearance, which manifests itself in a broad bar extending across the width of the contrasting black honeycomb grille. It also provides a visual link to the bold halogen headlight clusters. There's nothing entry-level about the interior of the new Amaze: it's not only thoroughly modern, but also exceptionally spacious and comprehensively equipped across the range. Gloss piano black detailing on the dashboard adds to the sophisticated ambience, while the ergonomically designed dashboard features a driver-centric instrument binnacle with analogue dials for speed and rev count. The binnacle also houses a digital trip computer. A multifunction steering wheel allows safe and convenient control of the audio system, as well as making Bluetooth-linked hands-free cellphone calls. Generous cabin storage includes pockets in all four doors and cupholders in the centre console, while a fold-down rear seat armrest also incorporates cup holders for rear occupants. As one would expect of a Honda, the new Amaze sedan doesn't skimp on safety features. The all-new platform makes extensive use of high-tensile steel, ensuring a lightweight but extremely rigid construction. 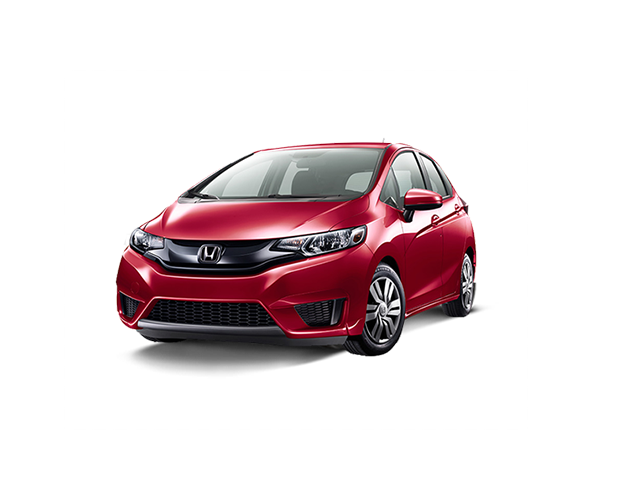 All Honda Amaze models are fitted with dual front airbags, inertia reel seatbelts front and rear, and IsoFix child seat anchors. On the active safety front, ABS brakes with electronic brake force distribution (EBD) are standard. The new Honda Amaze is powered by an advanced and reliable four-cylinder engine. The 1 199 cc unit employs Honda's i-VTEC intelligent valve timing management system, ensuring optimum performance and fuel efficiency. Maximum power output is rated at 66 kW, reached at 6 000 r/min, combined with a torque peak of 110 Nm at 4 800 r/min. 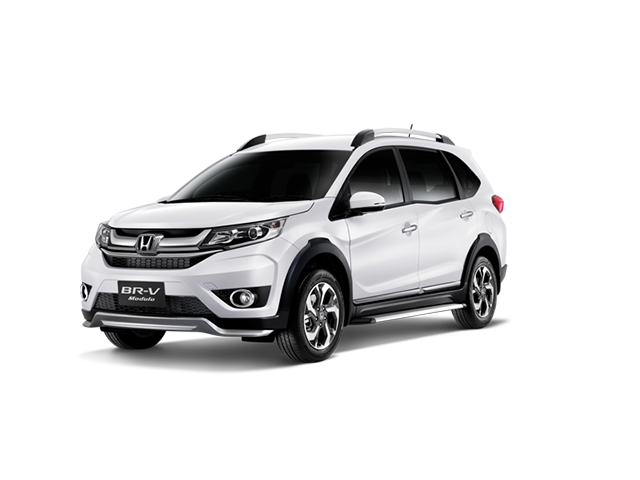 In the baseline Amaze Trend model, a five-speed manual gearbox is standard, while buyers of the Comfort model can also opt for a new-generation Constantly Variable Transmission (CVT). The manual-transmission Amaze models achieve a combined cycle fuel consumption figure of 5,6 litres/100 km, while the CVT version is only slightly thirstier at 5,7 litres/100 km.